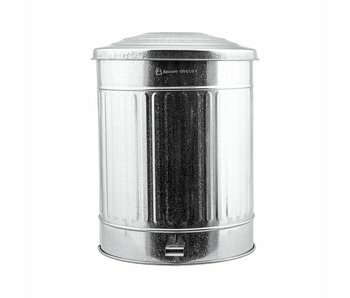 Trash cans - LIVING AND CO.
Nice Bloomingville dustbin in matte natural. Made of metal with a simple pedal operation. Ideal to combine with the items from the new Bloomingville collection! 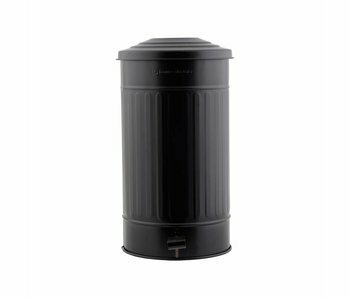 Nice Bloomingville dustbin in matte black. Made of metal with a simple pedal operation. Ideal to combine with the items from the new Bloomingville collection! 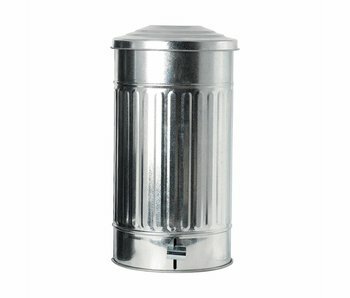 Looking for a awesome garbage can in the kitchen? 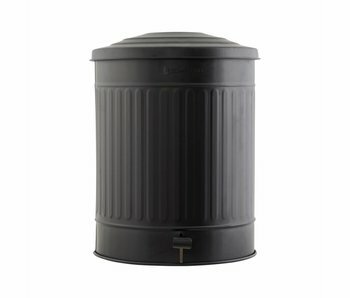 The matt black House Doctor garbage can made of zinc is ideal for use due to the foot pedal and is available in 3 sizes and different colors. Which color do you choose? Looking for a awesome garbage can in the kitchen? The matt army green House Doctor garbage can made of zinc is ideal for use due to the foot pedal and is available in 3 sizes and different colors. Which color do you choose? Looking for a awesome garbage can in the kitchen? 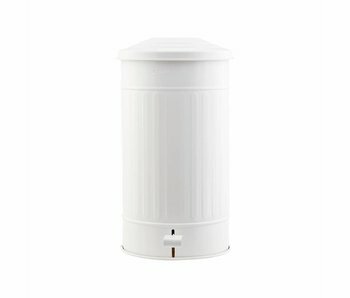 The white House Doctor garbage can made of zinc is ideal for use due to the foot pedal and is available in 3 sizes and different colors. Which color do you choose? Looking for a awesome garbage can in the kitchen? The House Doctor gabrbage can made of zinc is ideal for use due to the foot pedal and is available in 3 sizes and different colors. Which color do you choose?